The treks offer a range of challenges, and are supervised by highly trained staff, who will individually tailor the trek to your ability. 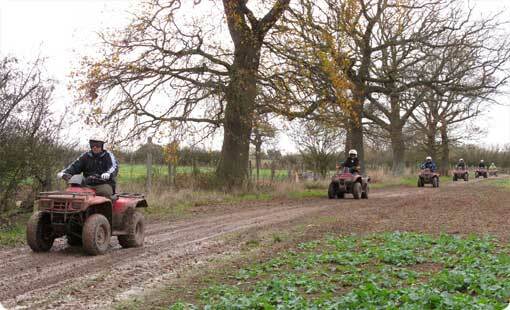 The experience provides the perfect opportunity to enjoy the countryside. All safety equipment included. Whether you are looking for a family day out, or would like a unique experience for your corporate, stag, hen and birthday parties, you are guaranteed a laugh. Catering is also available on site.